70% of IoT devices are vulnerable to an attack from cyber-criminals, according to Toptal. While this might mean nothing to some people, it means everything to people who live in smart homes. Typically, everything in their home is an IoT device, from the fireplace to the home lighting, not to mention their home surveillance. If hackers were to get their hands onto these devices, there is no telling the type of harm that they can cause. One area that can easily lead to a security flaw would be how secure your WiFi network is. Since all devices need the network for you to control them remotely, hackers can easily use an unsecured network to do the same. What Happens When Hackers Gain Access? 0.1 What Happens When Hackers Gain Access? Hackers can want to gain access to your smart devices for four reasons, but there can be many more. First, they might want to study your routine, according to HomeSecuritySeek, which might give them some insights into the best time to break into your home. Others might simply want to gain access to your personal data which can easily be stored in your computer. They may also want to gain enough access to your devices to disable your control of your smart home and ask for ransom in exchange for control. Lastly, they may use your IoT devices to launch an even larger attack. This is exactly how the Mirai attack was launched. While most homeowners will use a router provided by their ISPs, these are not always the safest routers out there. You should research the different routers and choose one with top-notch security, starting with encryption and firewall capabilities. Once you buy it, ensure that you also activate the firewall to make your router tough to hack. On the other hand, change the default network identifier set by the manufacturer. By naming your network through terms like “Judy,” it becomes tougher for hackers to know the type and model of router you are using making the hack an even tougher task. Lastly, ensure that you use strong passwords or phrases. With time, manufacturers tend to find flaws in their router’s security system and launch updates to patch these vulnerabilities. A good example is the Krack vulnerability which was aimed at WPA2 secured routers. While this security protocol was known to be impenetrable, hackers were able to gain access to protected information. As a result, commit to updating your routers once the manufacturer launches an update. While most modern routers will auto-update themselves, it is safer to ensure that yours actually does so. The same will also apply to your IoT devices’ updates such as cameras and thermostat. VPNs provide you with a safe virtual channel for accessing the internet. While your router might not have the typical user interface that other devices have, installing a VPN on it will ensure that any device using the WiFi it provides will be secured from hackers. Additionally, it can be quite effective since you will never forget to secure yourself when using your internet. On the other hand, using a VPN on your router will help other devices that do not allow access to VPN to actually use the safe tunnel created to access the internet. This way, any cyber-criminal gunning on your data cannot snoop in on it or even try to gain control of your smart home. 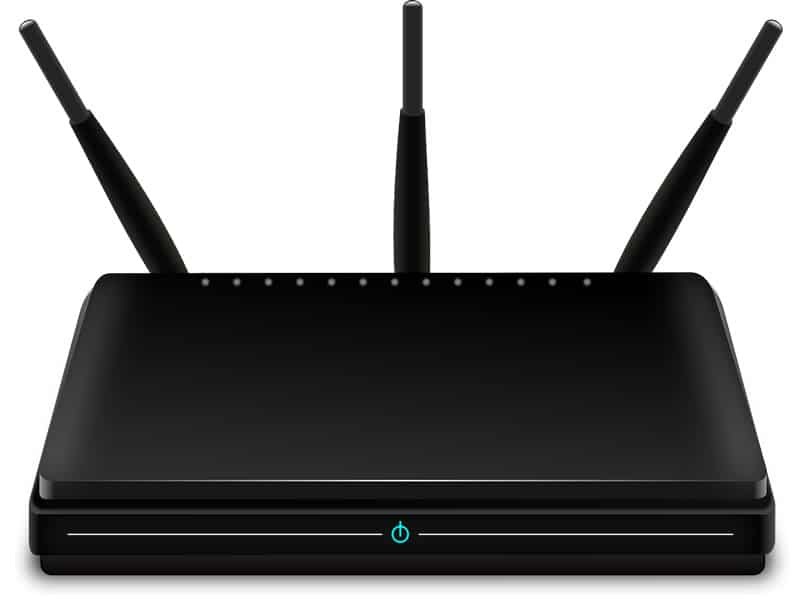 Considering that smart homes will heavily depend on the security of your WiFi network to function optimally, it makes sense to focus on the right router security measures. The trick lies in limiting the access points available for such hackers. Focus on the tips above to enjoy the perks of living in a smart home minus the security risks.